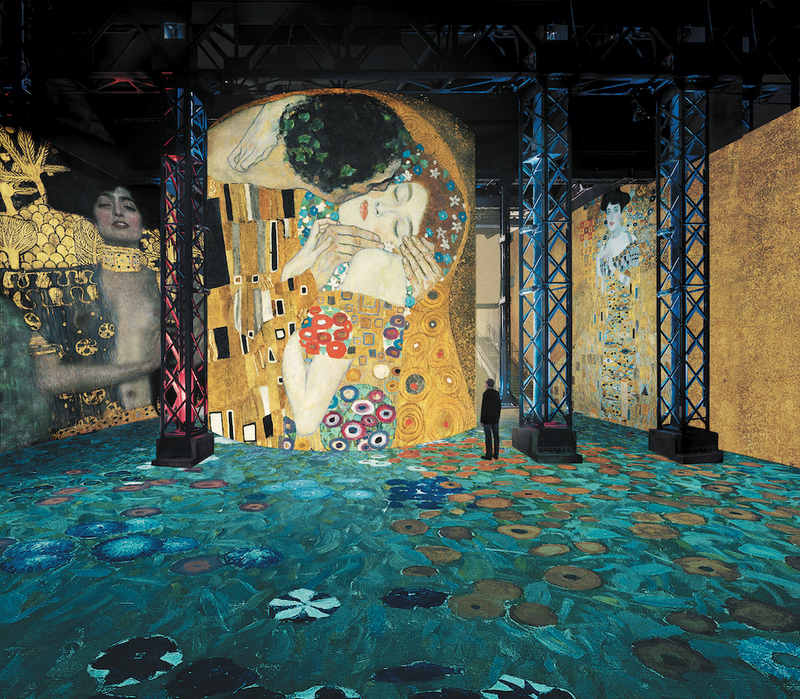 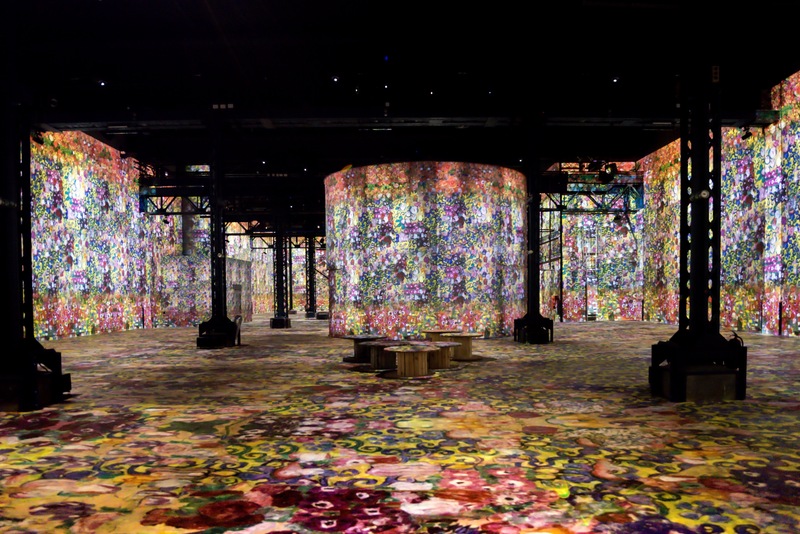 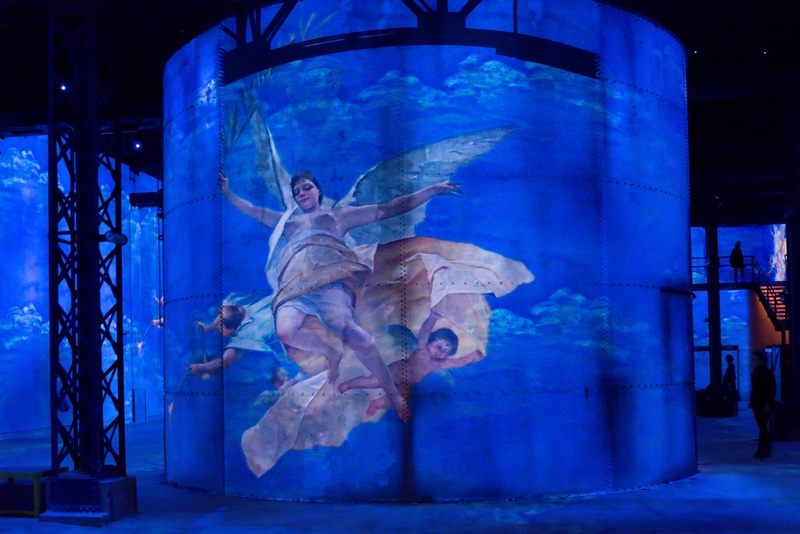 Inaugurated on April 13, the Atelier des Lumières, Paris’s leading digital art center, began its program with an immersive exhibition on the work of Gustav Klimt, which marks the centenary of his death. 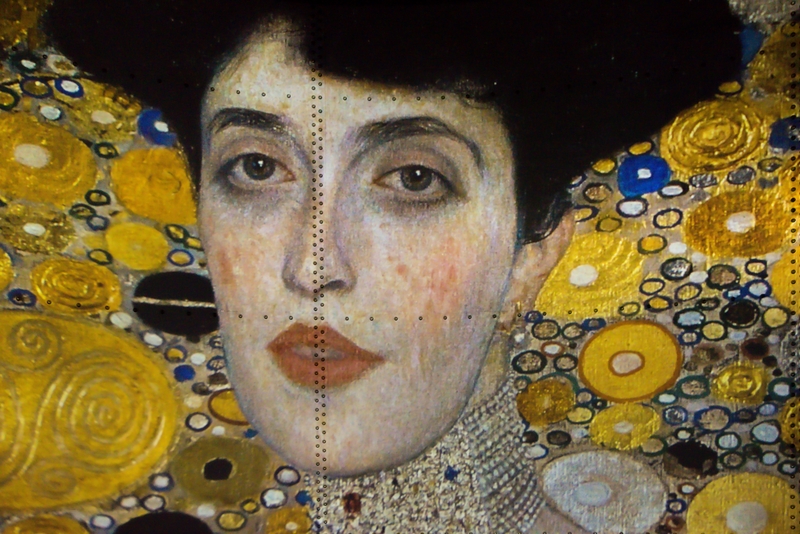 On walls of different sizes, in a room lined with mirrors, the visitor goes through Klimt’s work through several themes: Viennese neoclassicism as well as the period of the Secession; the painter’s golden cycle, nature and women in his works; and a part about Klimt’s influence on Egon Schiele and his mental landscapes. 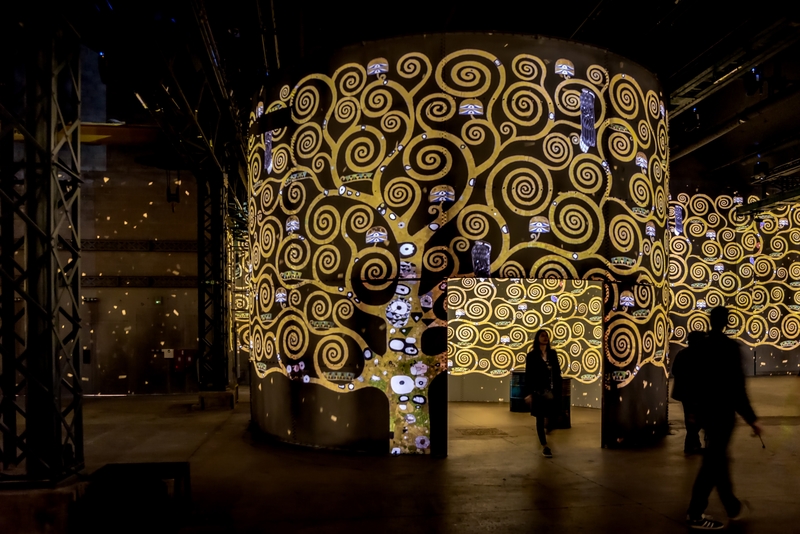 Throughout the immersive exhibition, we are accompanied by a music thought by Luca Longobardi, out of 50 speakers who follow us all along the way.